Successful Portfolios helps individuals, families, and organizations plan and manage custom investment portfolios. 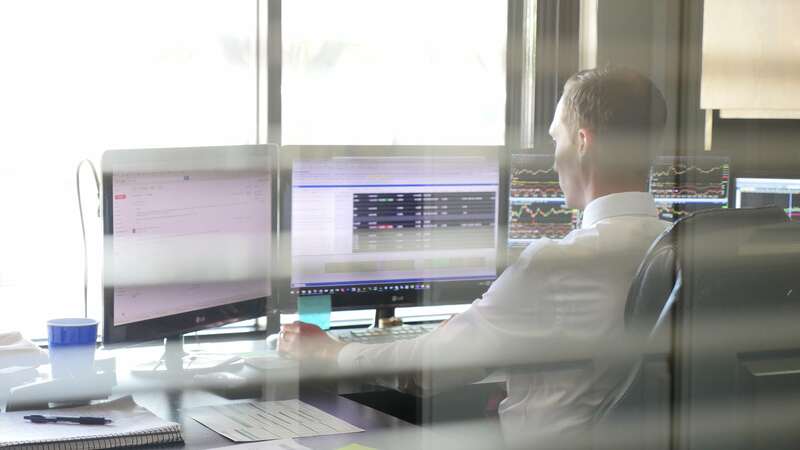 Our Chartered Financial Analyst (CFA) and Certified Financial Planner (CFP) professionals have advised numerous discerning clients in a wide range of circumstances and market conditions. We bring a considered, independent point of view. You win by engaging a dedicated team of qualified advisers with 50-years combined experience in the wealth management business. 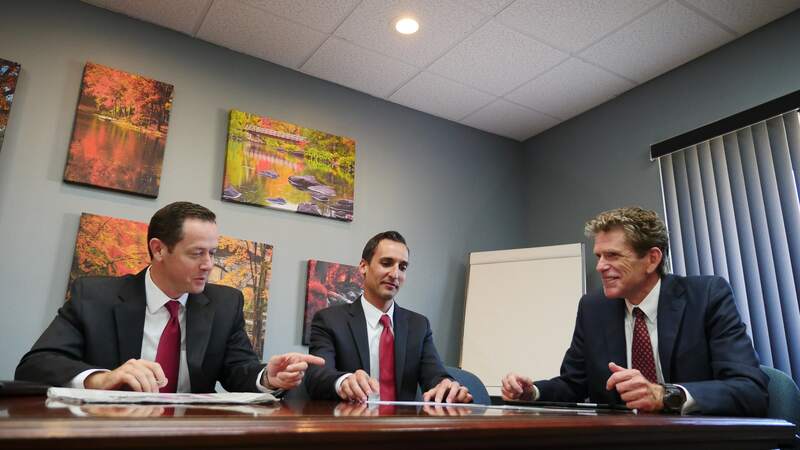 At Successful Portfolios, our mission is to help you plan and manage a high-performance investment portfolio expertly crafted to meet your objectives. We can help you earn durable, secure income from your retirement nest egg. 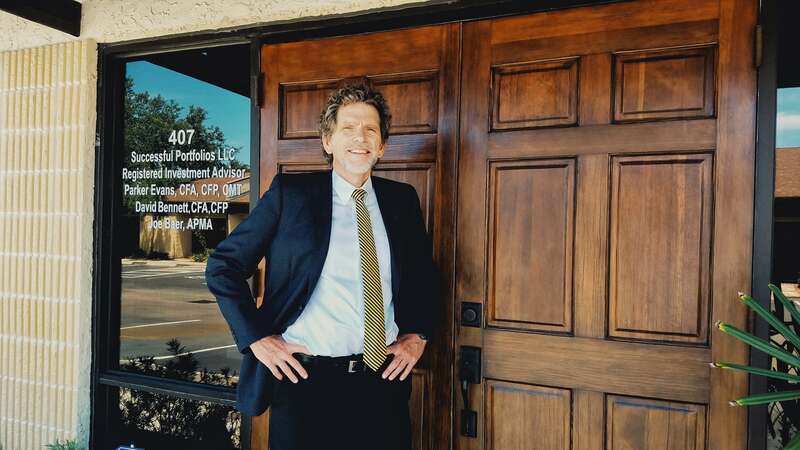 If you seek growth, tax minimization, and wealth preservation, we can help. 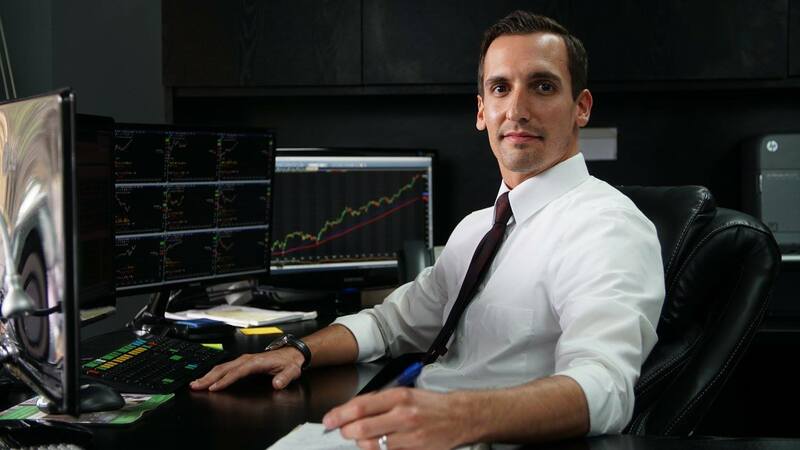 You’ve got the right company for financial planning solutions and personalized advice regarding stocks, bonds, options, mutual funds, ETFs, IRAs and more. 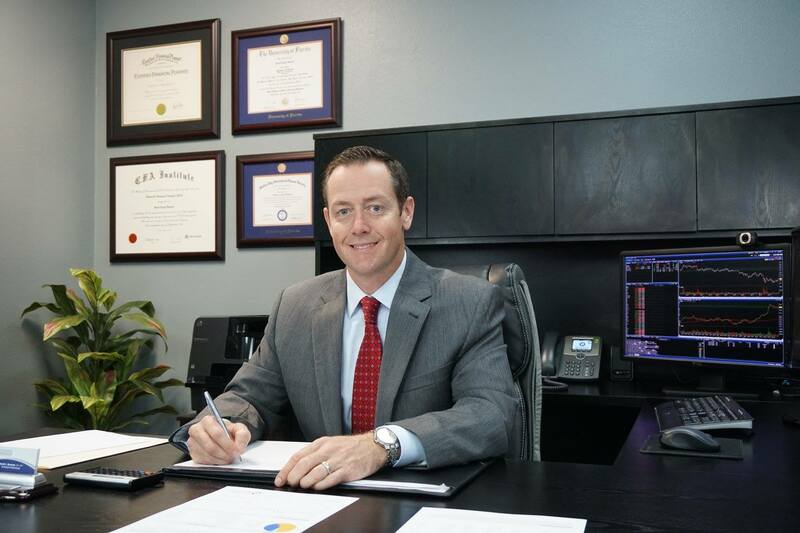 Call us now at (727) 744-3614 for a free consultation. 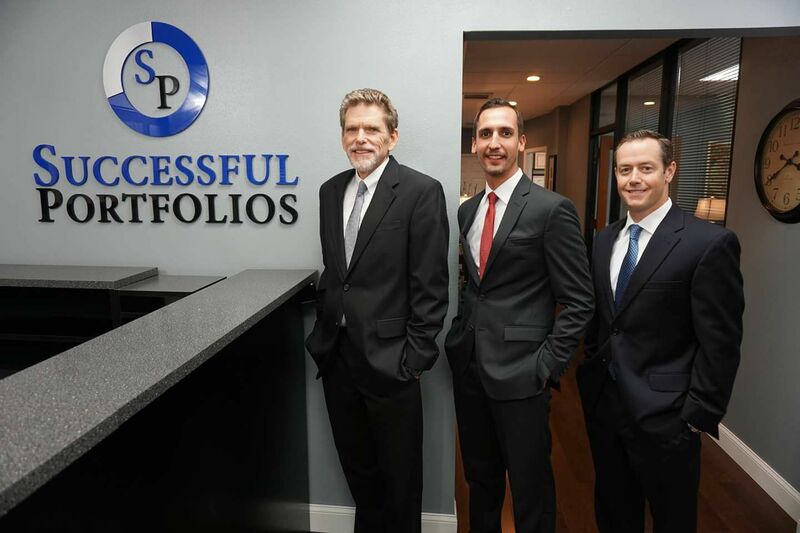 Successful Portfolios LLC is an SEC Registered Investment Advisor and an authorized, independent advisor at Charles Schwab, Interactive Brokers, and TD Ameritrade ensuring your account custody is safe and secure, held in your name at the broker you choose.